In order to assist new immigrants to adjust to Taiwan and understand its customs and culture, Wanhua District invited students who participated in this year's classes to our social event, during which we visited Meihua Lake and the National Center for Traditional Arts in Yilan County. 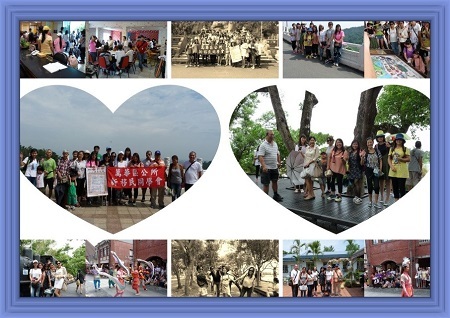 Through traditional opera performances, traditional folk activities and craft exhibitions, students and children learned traditional Taiwanese culture. This field trip helpfully expanded new immigrants' interpersonal relationships and consolidated their solidarity.